Have you ever tried affirmations? Affirmations can build your self confidence and help you find your happy! An affirmation can work, because it has the ability to program your mind into believing the stated concept. This is because the mind doesn’t know the difference between what is real or fantasy. Your words have incredible power to direct you as you create the life that you live in. In fact you are living today in your words of yesterday. Intentional affirmations are positive phrases that help you develop positivity, encouragement and motivation so that you can design your life. The more you use meaningful affirmations, the more likely you are to believe in their truth! 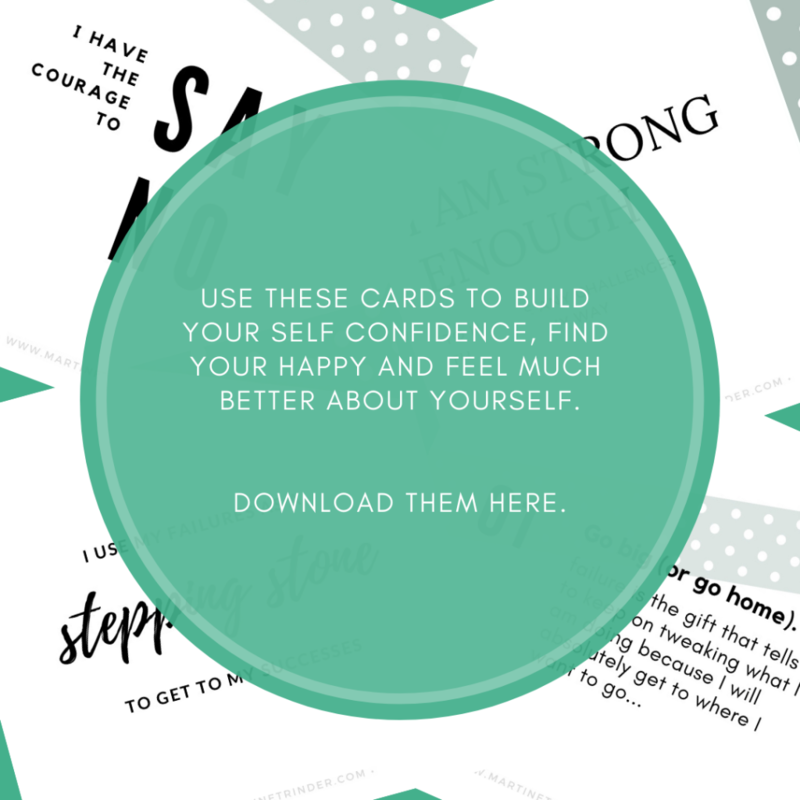 So, I wanted to give you some positive affirmations together in a set of cards so that you can take them with you anywhere and use them to improve your mood and your day. 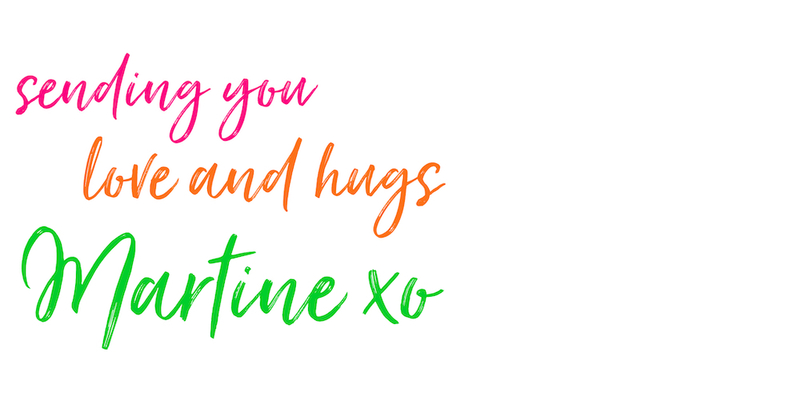 Download these 10 gorgeous affirmation cards below. 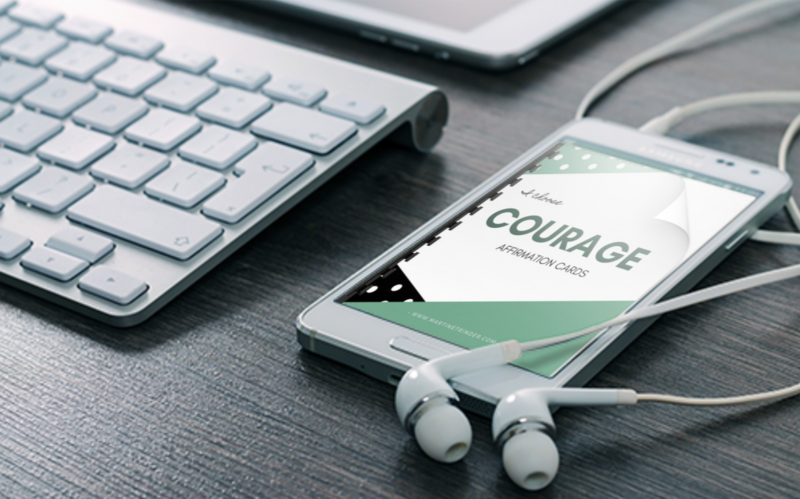 Save them to your phone or print them out and put them somewhere you’ll see them every day. DOWNLOAD YOUR AFFIRMATION CARDS BELOW..